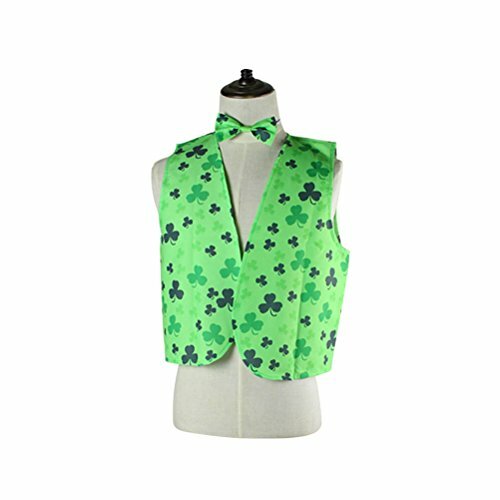 Skedouche is proud to offer this lighted (LED) black sweater vest for St. Patrick's day! 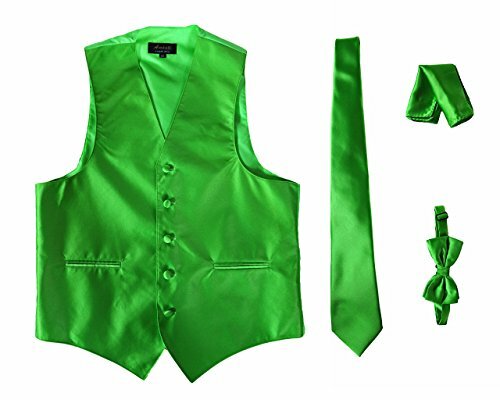 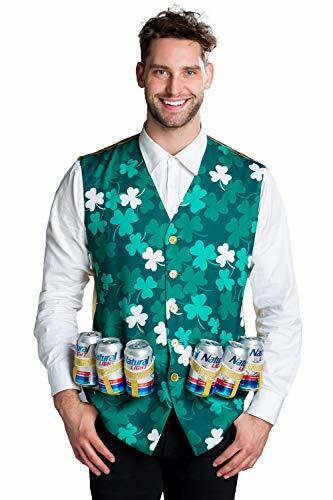 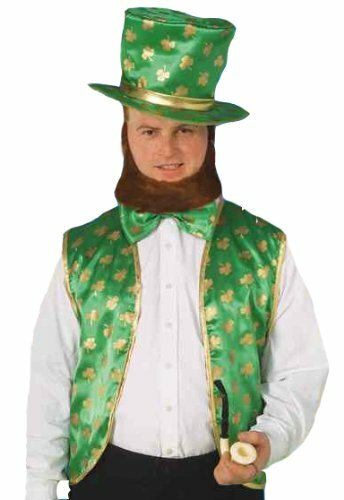 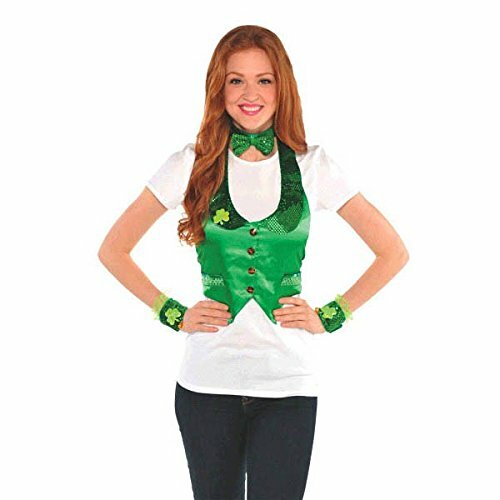 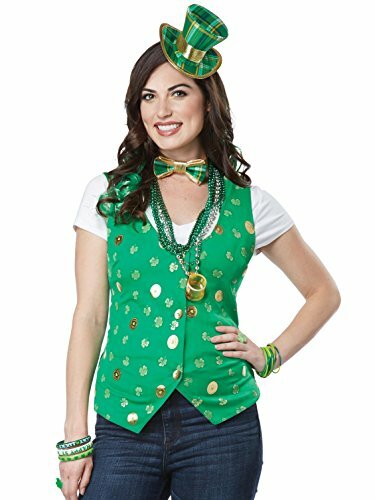 Formally known as "The Shamrock Vest" and informally known as the coolest St. Patrick's Day vest ever. 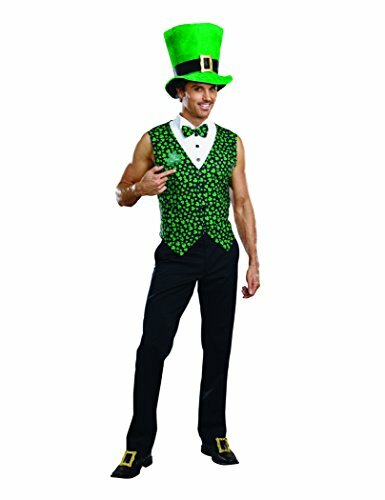 Get yours now at www.skedouche.com!